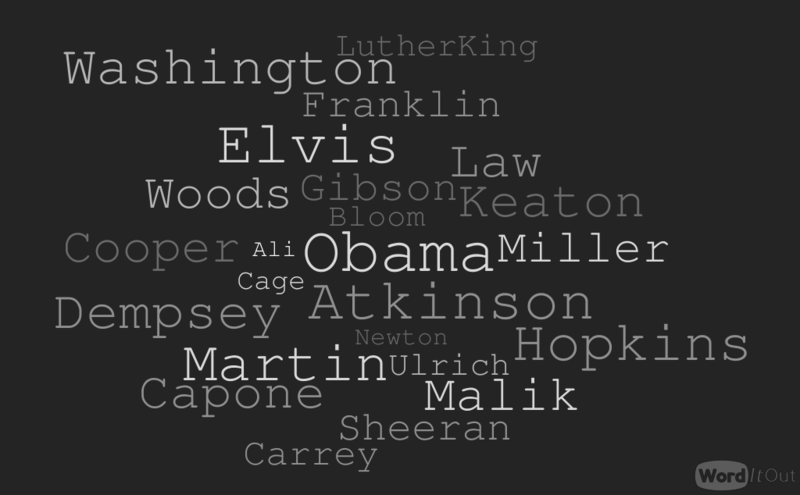 Here is a list of famous people that are Capricorns. If we are missing someone famous that you’d like us to add, or you would like us to add your name in with the stars, we’d only be happy to do so. Drop us a message on our Facebook page @lottohoroscopes and ask us about Capricorn celebrities. There are so many Capricorn celebrities we had loads of fun putting this list together. It really seems that the Capricorns on this list are true to their sign in that they are hard workers, independent and not afraid to make mistakes as they will pick themselves up, dust themselves down and get on with life if it something negative does happen. There isn’t a shortage of actors and actresses here, quite a few musicians and plenty of inventors too. Don’t forget to check out your Capricorn weekly numbers and your Capricorn Use your numbers page where you can find the best websites to try your luck! To visit our homepage click here.